Bear with me for a few days, as my blog is transitioning over to a new URL! That is why some of my gadgets are messed up on the side. Everything will be fixed shortly! Until than, enter my contest below! EDIT: YAY! IT LOOKS LIKE IT WORKS NOW. YOU CAN TYPE IN princessbookie.com and it will go right to this site now, yay!!! Yay for domain names!!!!! 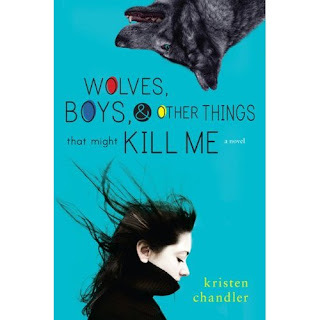 Also found the new cover for Kristen's New Book!!! CONGRATS on your new domain name! I love it! Awesome! I've been thinking about getting my own domain name, just have yet to decide on it...eh. Maybe I'll have a poll, lol. So, how does this .com thing work? U are still part of blogspot? Or what? Help me understand Cindy!! Yep, technically I am. but I bought my own domain name through blogspot. so now when you type in princessbookie.com it should go right to my site. *high five* on the url! I just bought mine recently too.